Check out our guide to cleaning your apartment when moving in or out. 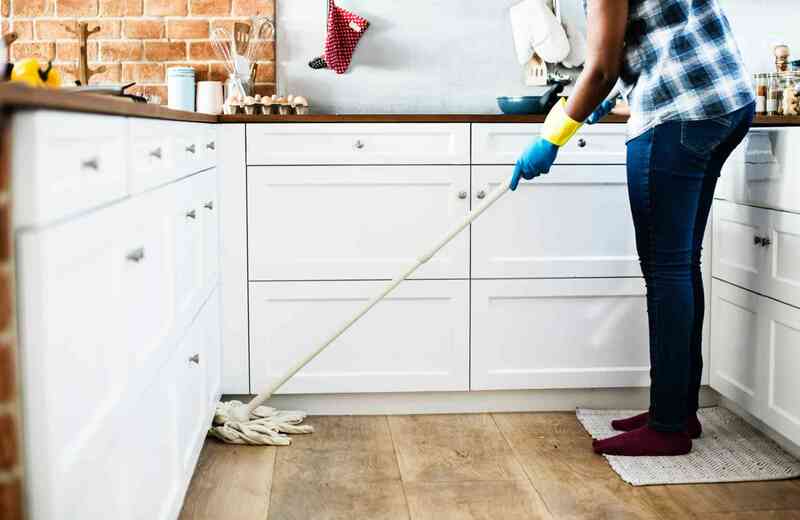 Whether you are getting ready to move into a new apartment or move out of your current place, you must think about a very important factor: cleaning! When moving out, it’s essential to give your apartment a deep clean for the new tenants, but you must also take the time to clean when moving into your new home. Continue reading for a guide on cleaning your apartment when moving in or out! Hopefully, the previous tenants thoroughly cleaned the unit before moving out, and this will be a quick process. You’ll feel much better about moving your items into a freshly cleaned place, and can continue to clean at your own pace. Remember that your apartment is a temporary home, and when it’s time for you to move out, someone else will be enjoying the unit. If you treat your apartment like home and clean it thoroughly, you shouldn’t have any problems! This entry was posted on Monday, April 8th, 2019	at 12:28 pm	. Both comments and pings are currently closed.